I want to change the name and pin of my JY-MCU Bluetooth Board v1.05. 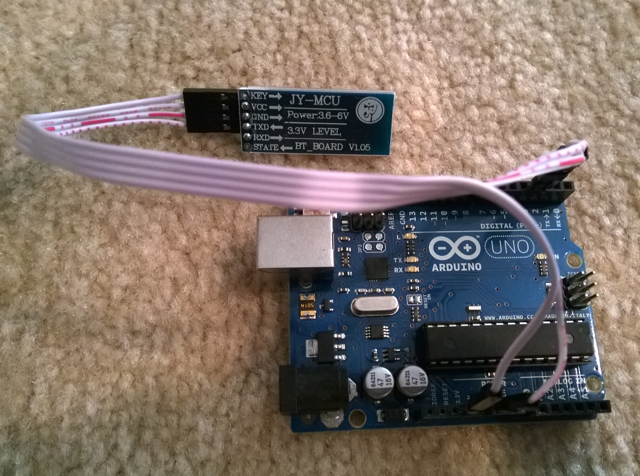 Use an Arduino and send AT commands to the JY-MCU. Open the attached sketch into the Arduino IDE and upload to your Arduino. Connect the RX pin to pin 2, TX pin to pin 3, GND to GND and VCC to 3.3V. 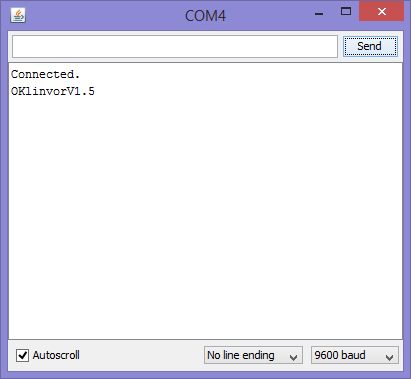 You can now send AT commands to the Bluetooth adapter to change the name and pin.